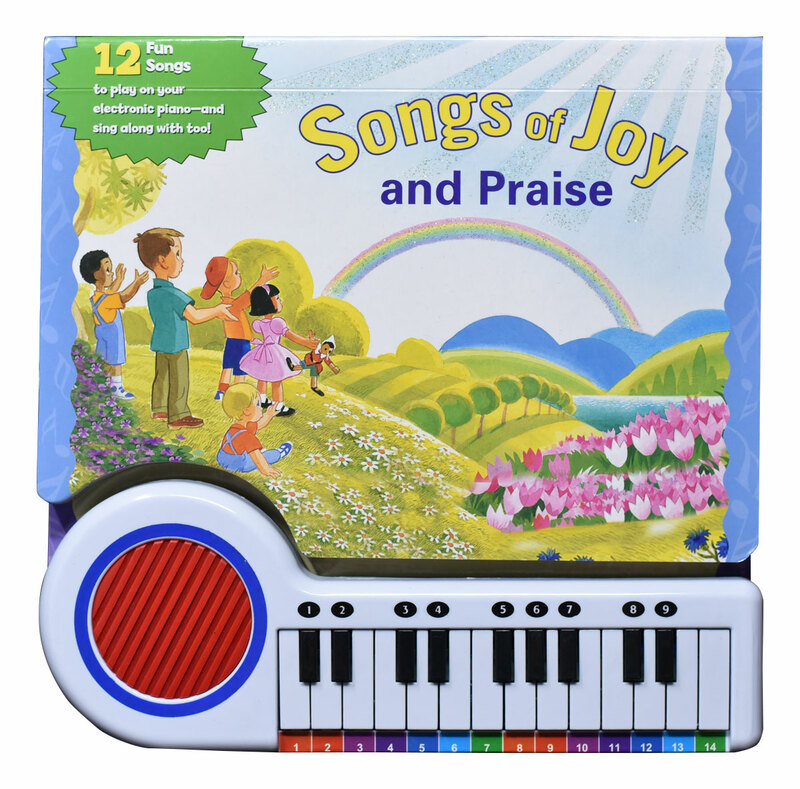 Songs of Joy and Praise from Catholic Book Publishing contains twelve familiar songs, including "Rise and Shine," "This Little Light of Mine," "Now Thank We All Our God," "He's Got the Whole World in His Hands," "Amazing Grace," and "When the Saints Go Marching In." 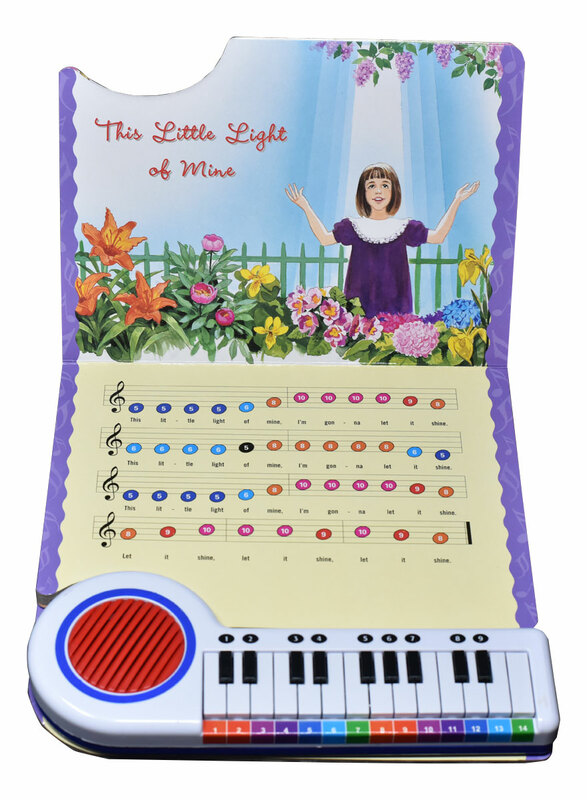 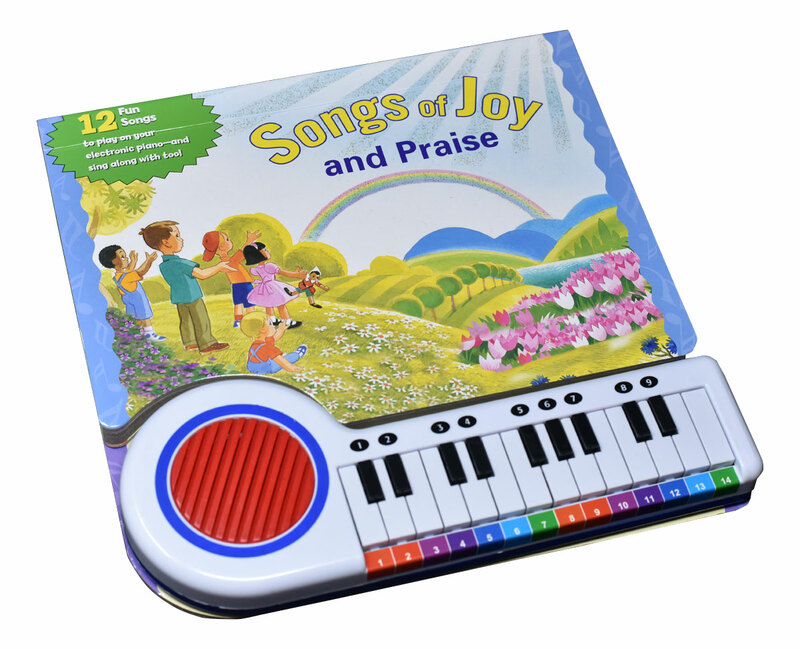 Playing one of the songs in Songs of Joy and Praise on the electric piano is easy: simply push the key that matches the color and number of the note above each word. 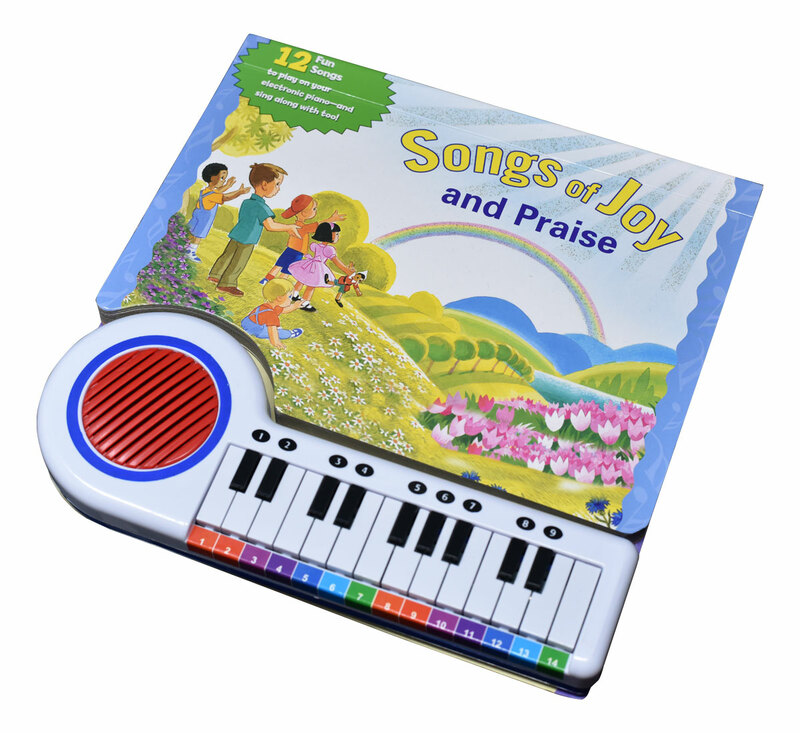 Intended for children ages 3 and up and enhanced by delightful illustrations, Songs of Joy and Praise will provide hours of fun.